Thanks to maternity leave with Nate, three years ago I discovered another side to Instagram, one that I never knew existed before; the small business side. This was a world full of small, online shops who were using Instagram as a means to sell their local, handmade items ranging from baby accessories, to beauty products, to adult clothing, and so much more. Instantly I was hooked! Ask Kurt; he literally used to shake his head at me when another package came in the mail. Most of the items I was going nutso over were baby related. I mean, I did just have my very first baby and I was over-the-moon obsessed with dressing and styling him so it only seemed right to be purchasing from these amazing businesses who were selling the most adorable items I had ever seen. It wasn’t just the items themselves that I was in awe over; it was also the stories behind the businesses that grabbed at me. Many of these shops were run by moms who were making and selling items as a means to help provide for their families. Some were complete stay-at-home moms, some were part-time workers, and others had 9-5 Monday to Friday full time jobs and their businesses were their little side hobby. I was fascinated and I marveled at these women (and men) who were doing something that they enjoyed and loved doing. Maker’s is the term I hear most often now to describe these businesses and three years later, I’m just as hooked now as I was back then. While my Visa card and bank account might thank me for not spending as much as I used to, it doesn’t change just how much I love and support these small shops. Many of them have endured countless setbacks Instagram changing their algorithm, big name stores stealing their designs, and suppliers going bankrupt- just to name a few, they have hung on and fought tooth and nail to get to where they are today. I think it’s often overlooked just how much effort and time and sweat and tears go into these amazing businesses so I thought for today’s blog post I would share some of my absolute favourite small businesses that I have come across and maybe they’ll also become your favourite too! 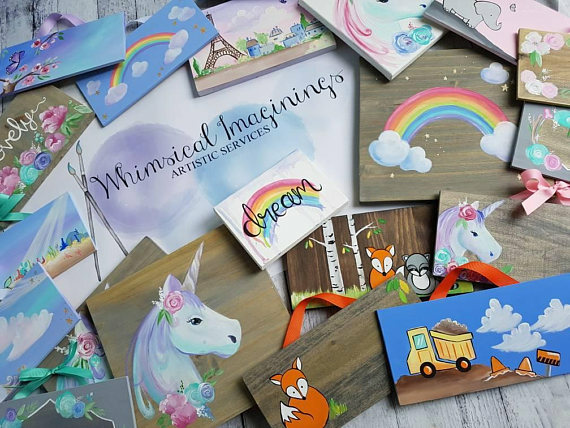 Whimsical Imaginings is one of the absolute favourite shops I have ever come across! Serina is an amazingly talented artist who creates beautiful pieces for children’s rooms or your home. Her artwork is not only stunning to look at but it gives you an overwhelming sensation of happiness; just looking at her pieces can bring a smile to my face! From woodland creatures, to unicorns, to beautiful quotes; you’re bound to find something you’ll love and treasure forever. I have never been so mesmerized as I have been watching the videos she posts of herself painting. The talent she has is just incredible and to top it off, she is one of the nicest people I’ve had the pleasure of meeting. She can be found on Etsy, Facebook, and Instagram. Looking for something cute and unique for your children’s rooms or your new baby’s nursery? Well, look no further than Little Monkey Designs! 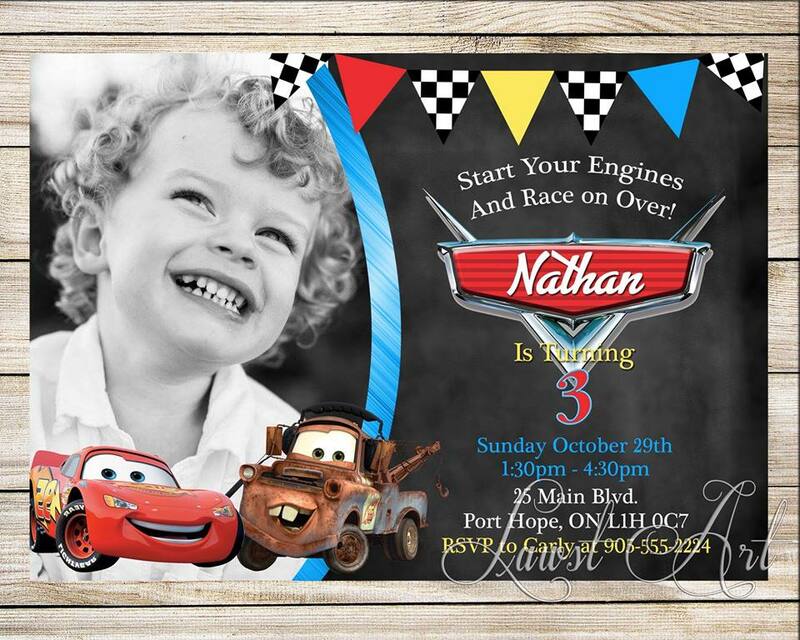 Diane has a background in graphic design and can create some of the most adorable items that your little one (and you!) will absolutely love! 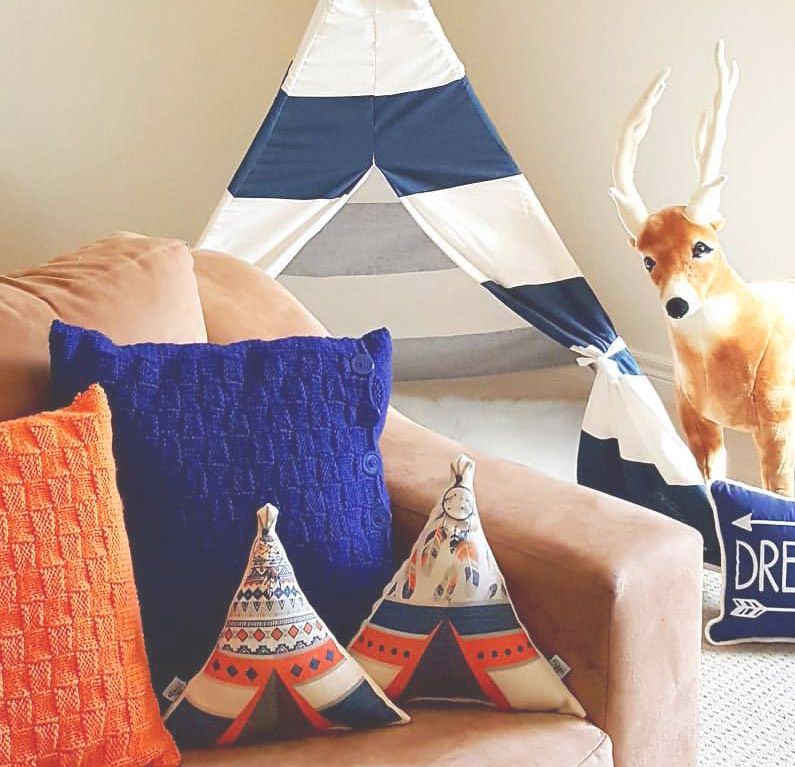 The moment I saw her tee-pee pillows I knew I would love everything she creates and chatting with her at pop-up shops and maker’s markets is something I always look forward to. From play mats, to growth charts, to personalized pillows, her possibilities are endless! I never tire from seeing what she’s posting online or following along with her IG stories! Be sure to check out her Facebook and Instagram accounts because she’s known for doing some awesome giveaways! I have known Jen for almost half my life now! We met when I was 15ish and she was 18ish because our now husbands were- and still are- best friends. 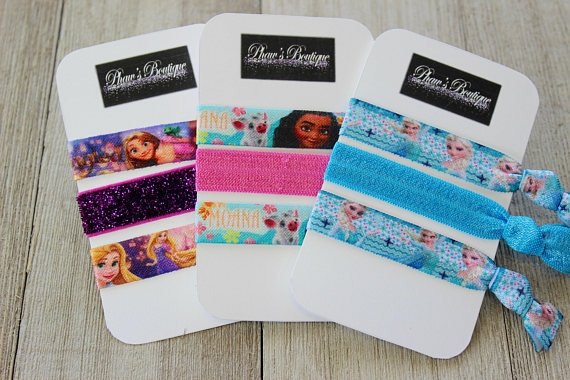 About a year ago Jen started making these adorable hair ties just over a year ago using super cute and fun elastic ribbon. What started out as just a way to help hold back hers and her daughter’s thick, sometimes unruly hair, has blossomed into a successful business. Jen can create hair ties, bows, and headbands for any occasion and she also can customize the logos with fun sayings such as “Put your hair in the air”, “Little girls are just superheros in disguise” and my personal favourite for any bachelorette party “To have and to hold…your hair back”. Her latest venture has been making mitten clips and trying to create a fun and stylish lanyard for me to wear at work! 😉 Jen can be found on Etsy, Facebook, and Instagram! I am fortunate enough to have some very talented friends because I have also known Courtney for almost half my life as well! We met because of similar reasons that Jen and I have and have all been friends for well over ten years now (holy!!). Courtney is one of the most talented graphic designers I have ever met and she’s also an amazing artist. She always seems to be up for trying new things and her portfolio is constantly growing. From invitations, to birthday boards, to painting, to anniversary gifts, Courtney will definitely have something that will interest you! It’s been wonderful watching two of my friends grow their businesses and make names for themselves! You can find Courtney on Facebook and Instagram! I’ve never met Jeanna in real life but that doesn’t mean I don’t have a huge love for her work! I can’t remind who followed who first but as soon as I saw Jeanna designs (and name because hello!? I’m freckled and fair too!!) I knew it was a match made in heaven! I messaged her asking if she could create a logo for my new chewable jewelry small business I started in September (shameless plug for those who don’t know I’m on Etsy, Facebook, and Instagram as Freckles and Cheeks Chewlry, come say hi and check out my new little biz!!) Jeanna creates custom logos for businesses small and large but that’s not all she can do! She also has some adorable prints that I’m completely obsessed with! Whether you’re looking for a new logo for your business or some cute and festive holiday prints to spruce up your home, Jeanna has it all! You can find her on Etsy, Facebook, and Instagram! One of my most favourite small shops has to be Tiny Empire CA. Now I know what you’re thinking… Carly didn’t you JUST say that you yourself have a teething accessory small business, so why on Earth would you promote your competition!? Well, the answer is simple! I feel that we- whether it be mom to mom, woman to woman, or person to person- should all support one another. 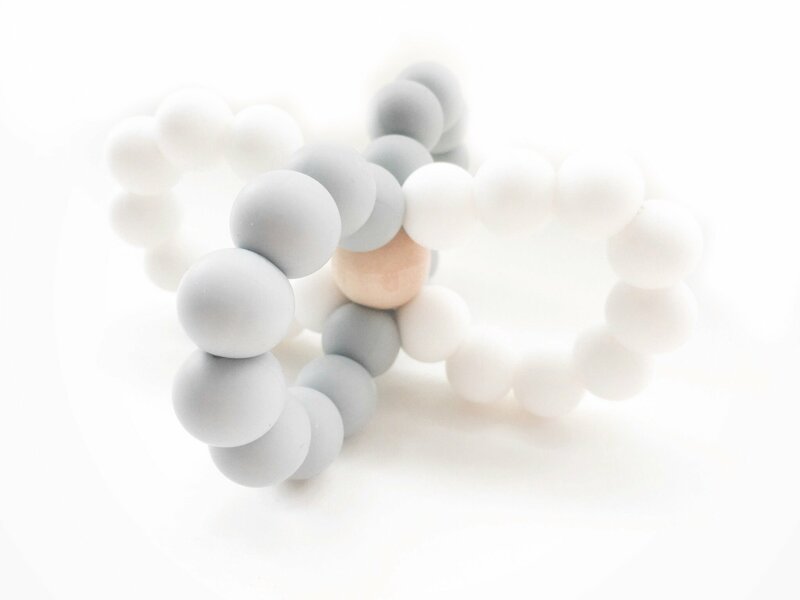 Before I started my business, I didn’t know many teething accessory shops out there but as I began creating items to sell, I also began reaching out to these other business for advice, tips, or just general questions and one of the biggest helpers I’ve come across has been Sarah. She has literally answered every. single. one. of my questions and then some. Her teething items are so amazing and creative, like her little gripper pictured above and she ensures she thoroughly researching where all of her supplies are coming from. She has also designed a beautiful flamingo teether that any infant/toddler would love! Sarah can be found on her website, Facebook, and Instagram! Ashleigh from The Wood ‘n Brush Co has to be one of my all-time fav small shops to follow! Her creations are always mesmerizing and I cannot believe it’s possible to make these creations from wood! 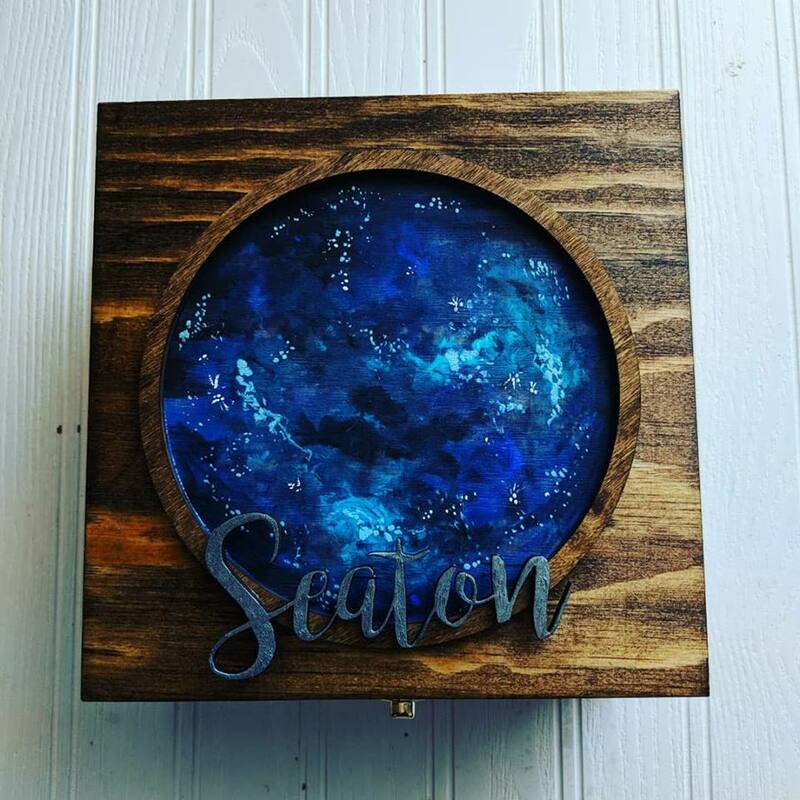 From wooden memory boxes, to name signs, to personalized business creations, everything she makes is stunning! I’m completely obsessed with the ‘galaxy’ boxes she makes. I mean, just look at that picture! Swoon!! You can bet your behind that if my little business ever takes off, I’ll definitely be ordering a logo sign from her! You can find Ashleigh and her designs on Facebook and Instagram! I just recently started following Little Fox Threads but it’s safe to say, I’m already in love with Holly’s creations! Her items range from adorable knit hats (like pictured above) in newborn to adult sizes, to little baby bonnets, to knit headbands and bows. Everything is super adorable and her pictures are- excuse my terminology- on point! Seriously, these items photograph beautifully and I’m constantly finding myself scrolling through her feed when I’m bored. I have yet to find something on her pages that I wasn’t a fan of. I love the pastel colours she uses as well as the bright and bold pattern ones like in this hat PLUS those pompoms are to die for! 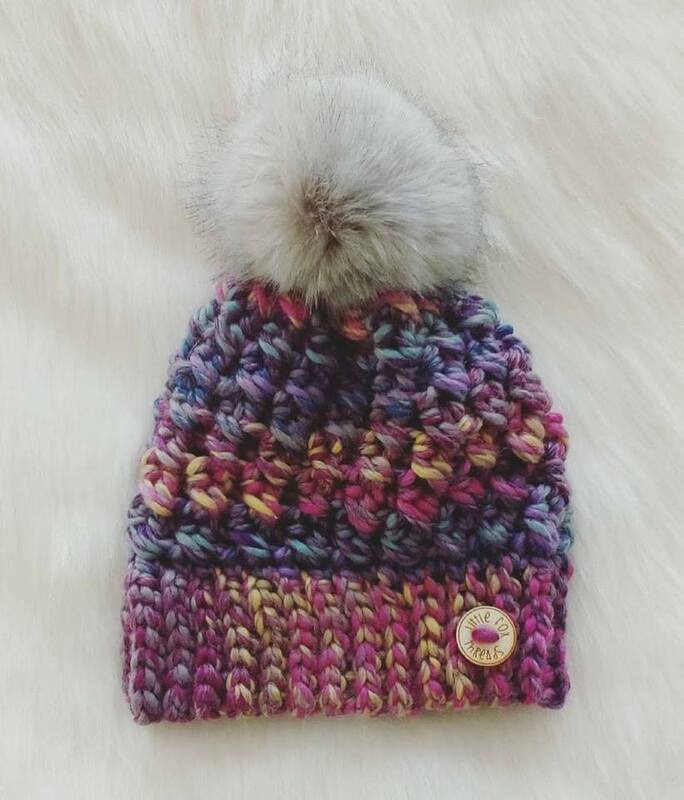 I’m a huuuuge sucker for a good pompom hat! You can find Little Fox Threads on Etsy, Facebook, and Instagram! Although, her shop is currently closed for a much needed break, I’m so excited to see what she’s bringing to the table in 2018! Oh my word is this family ever cute!! They just seem like the kind of people you want to be friends with. 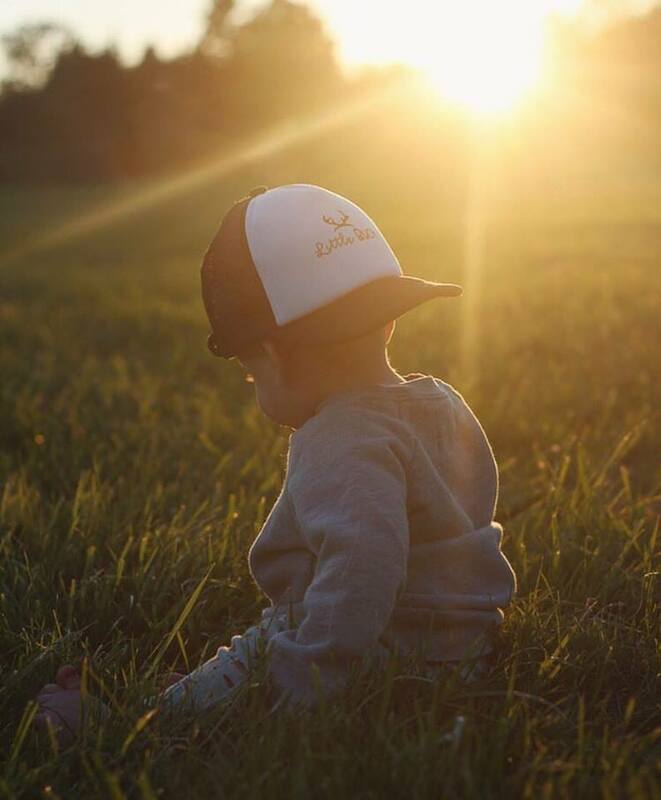 Little Buck creates adorable and fashionable snap backs and toques for little ones and they also have an adult collection meaning I get to swoon over all the matching daddy-son photos they post! These hats are just super cute and offer your little one something different than just the standard hats you can find in say Walmart or Carters. I cannot wait until their shop opens up again so I can buy Kurt, Nate, and Eli all a matching set! You can find Little Buck on their website, Facebook, and Instagram! I could literally spend hours upon hours posting every single small shop I love but let’s face it, we all have busy lives so it’s better to keep leave off here. However; that being said, since this is something that I am incredibly passionate about, I am going to try to post once a month on the different shops I’m currently crushing on and I sincerely hope you guys take the time to check them all out! And if the ones, I’m posting on aren’t local to you, please (!!!) inquire about the small businesses in your area because when you buy/support a local business, you’re helping someone achieve their dream!! Previous Post Eli At Four Months Old! Next Post Eli at Five Months Old!